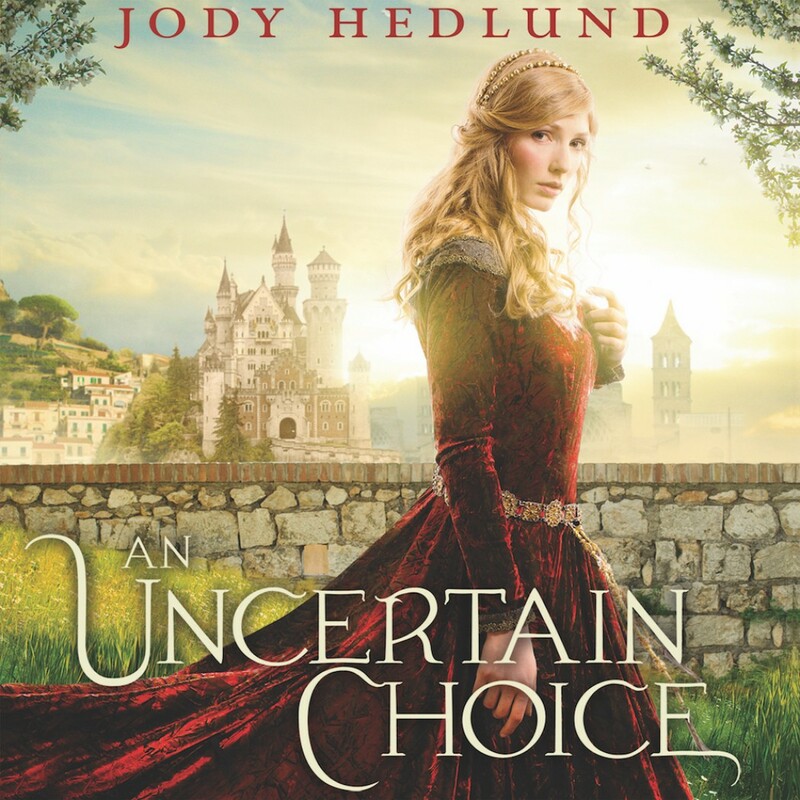 An Uncertain Choice By Jody Hedlund Audiobook Download - Christian audiobooks. Try us free. "Due to her parents' promise at her birth, Lady Rosemarie has been prepared to become a nun on the day she turns eighteen. Then, a month before her birthday, a friend of her father's enters the kingdom and proclaims her parents' will left a second choice--if Rosemarie can marry before the eve of her eighteenth year, she will be exempt from the ancient vow. Before long, Rosemarie is presented with the three most handsome and brave knights in the land. But when the competition for her heart seemingly results in a knight playing foul, she begins to wonder if the convent is the best place after all. If only one of the knights--the one who appears the most guilty--had not already captured her heart."